- 0.95 Inch AMOLED Touch Large Color Screen Large screen full touch, 0.95 AMOLED true color screen, showing 45 characters. Scientific sleep monitoring, intelligently identify sleep conditions (difficulty falling asleep, sleeping time period, analyzing sleep data). 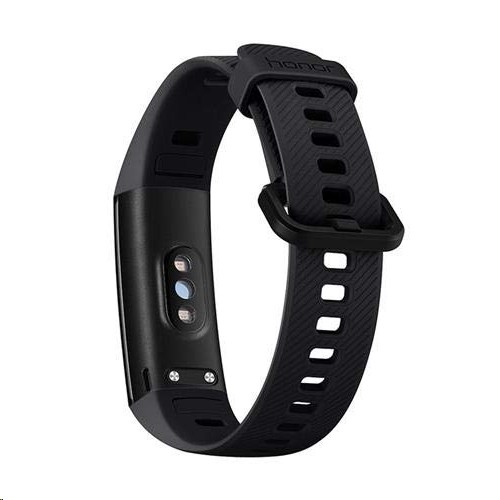 - Heart rate monitoring, 24-hour real-time heart rate monitoring, pay attention to your health.50 meters water resistant, equivalent to a water pressure of 50 meters underwater, not only to wear swimming,you can also record the data when swimming. - Equipped with six-axis sensor / automatic recognition of the main strokes (freestyle, breaststroke, butterfly, backstroke) / record speed, distance, number of turns, calories, average SWOLF and other data. 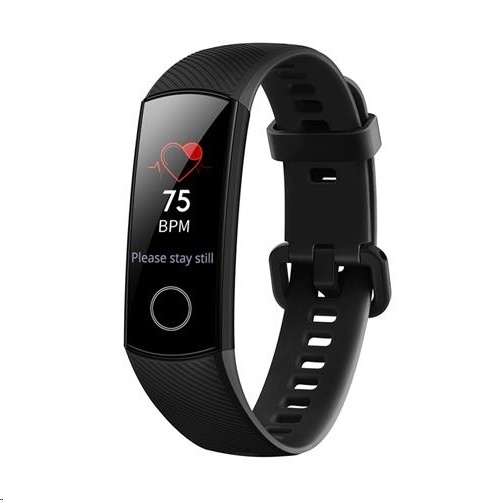 - Multiple Sports Modes: It has 7 exercise modes: outdoor running, indoor running, outdoor walking, outdoor riding, indoor cycling, free training, swimming pool. - Ultra-long standby time up to 14 days in the ordinary situation(depends on many factors), save the frequent charging trouble. If use the scientific sleep function, the continuous use of time can reach upto 6 days(depends on many factors).